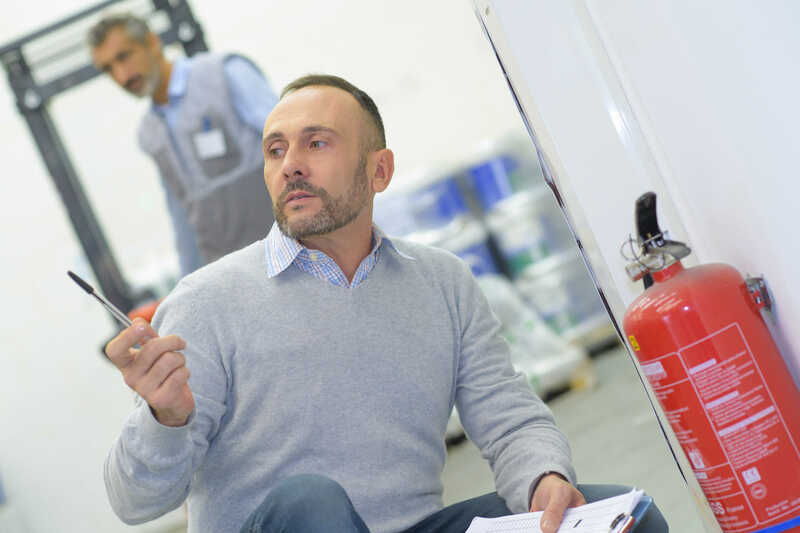 Once your system is in place, Logic Fire and Security will continually review its suitability and performance to ensure your business remains protected. 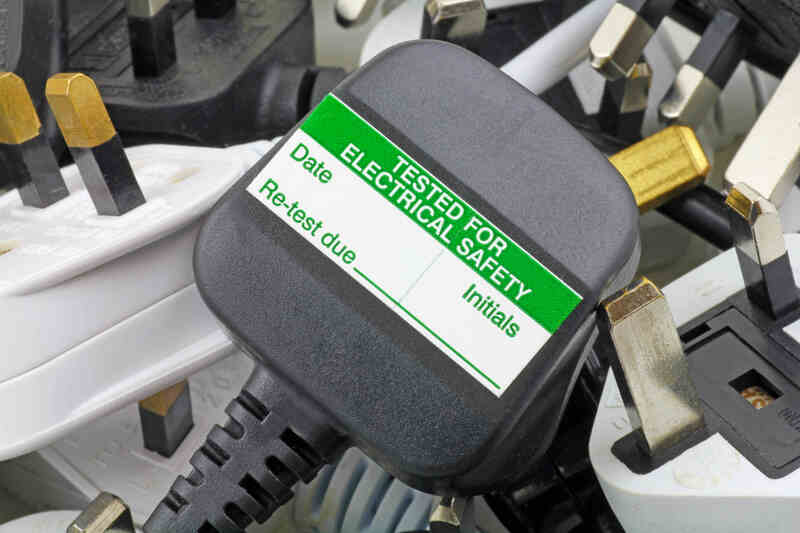 Regular maintenance, review and testing procedures protect you from the risk of heavy fines, showing that you are doing everything you can to protect your colleagues, customers and premises. 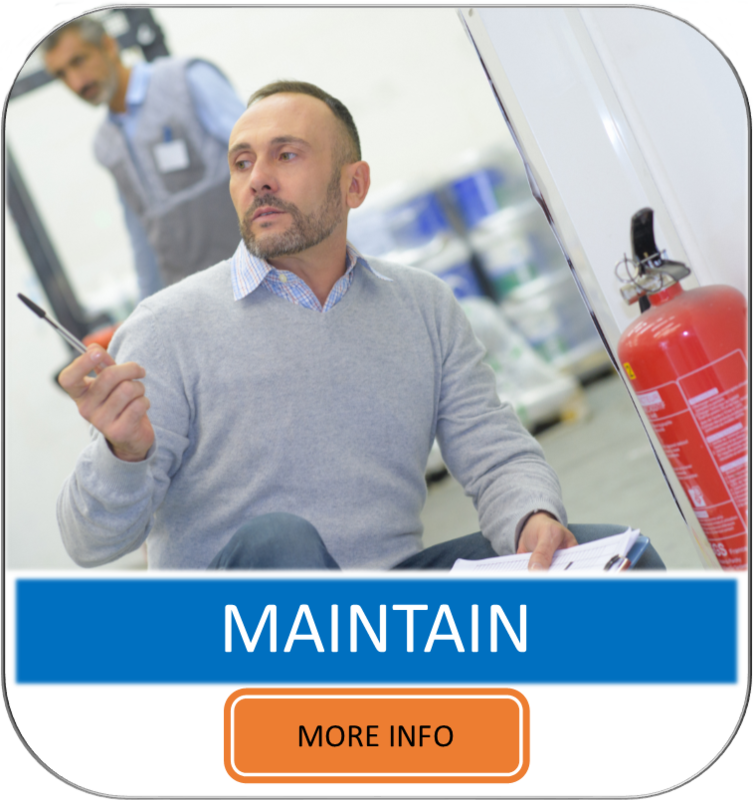 Our maintenance protocols are renowned for being rigorous and reliable. 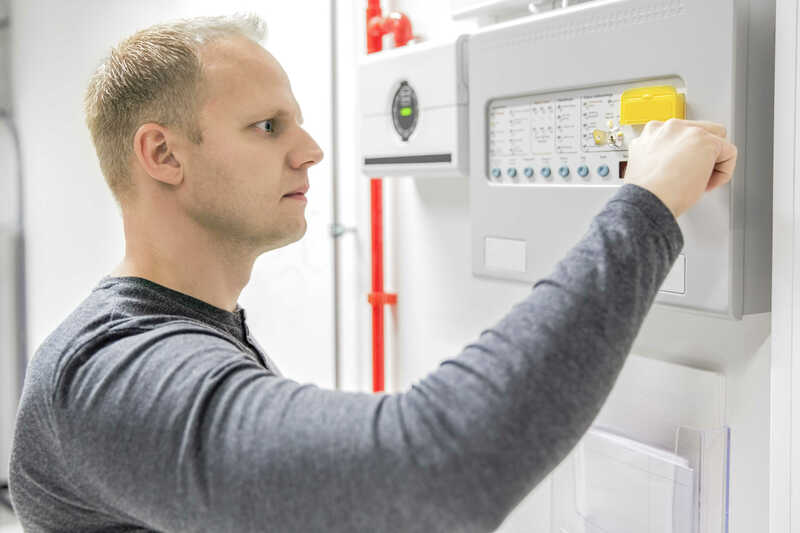 This is why companies approach and trust us to maintain their existing equipment, even if we have not designed or installed the system in the first instance. 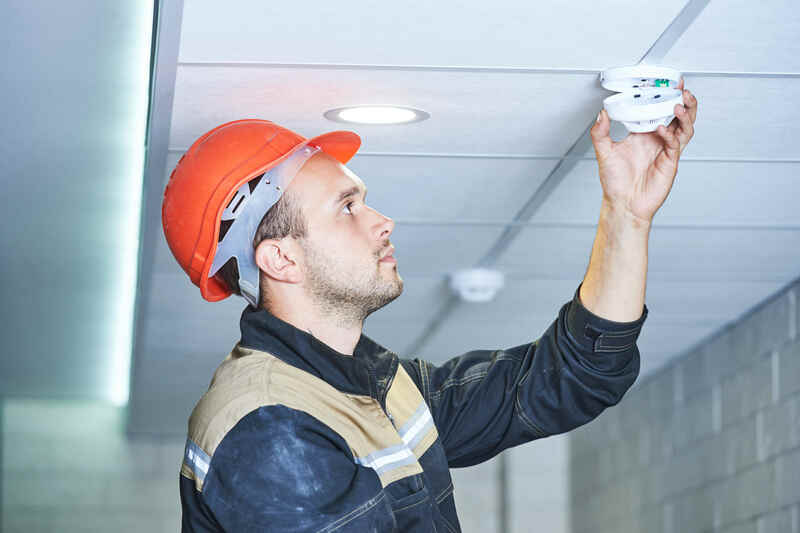 We are happy to provide maintenance and testing either as a standalone service, or as part of our complete fire and security design solution. 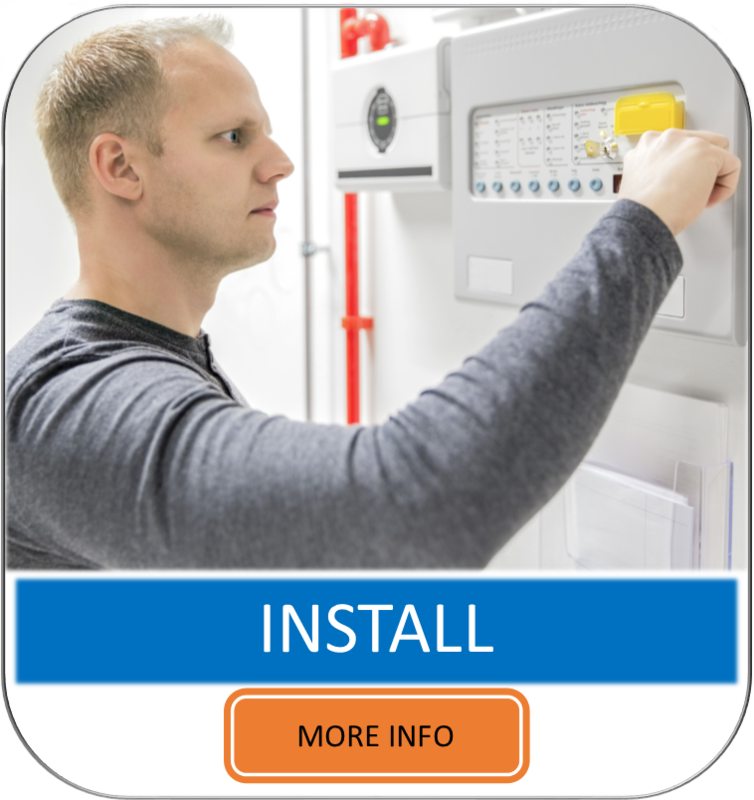 Whatever the background of your system – we will ensure the performance and reliability of your equipment. 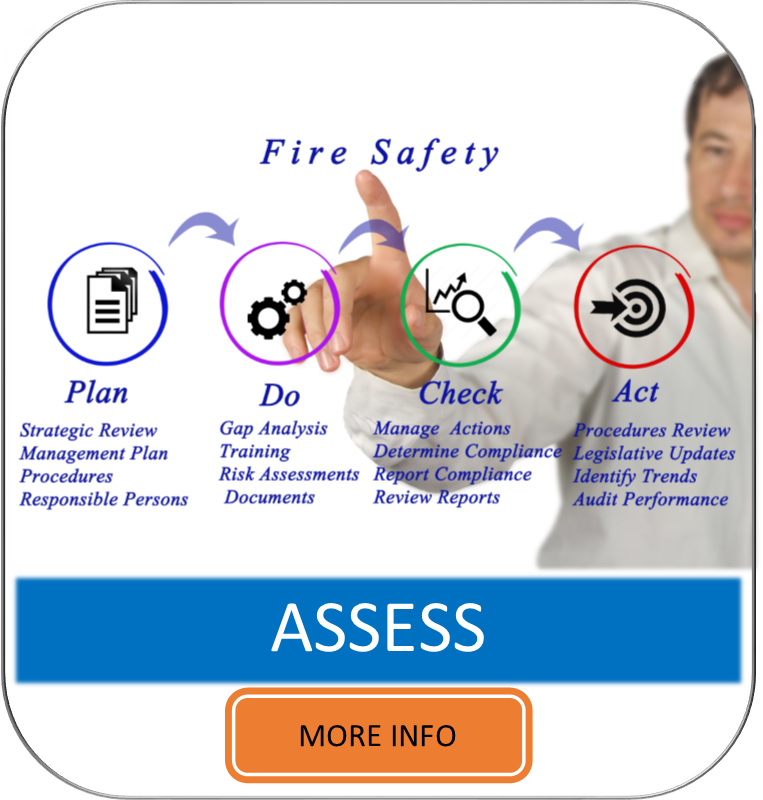 When we take on an existing system, we will conduct a thorough review of the current fire and security procedures and the equipment in place. We will give you a full health report to alert you of the repairs and upgrades likely to be needed. 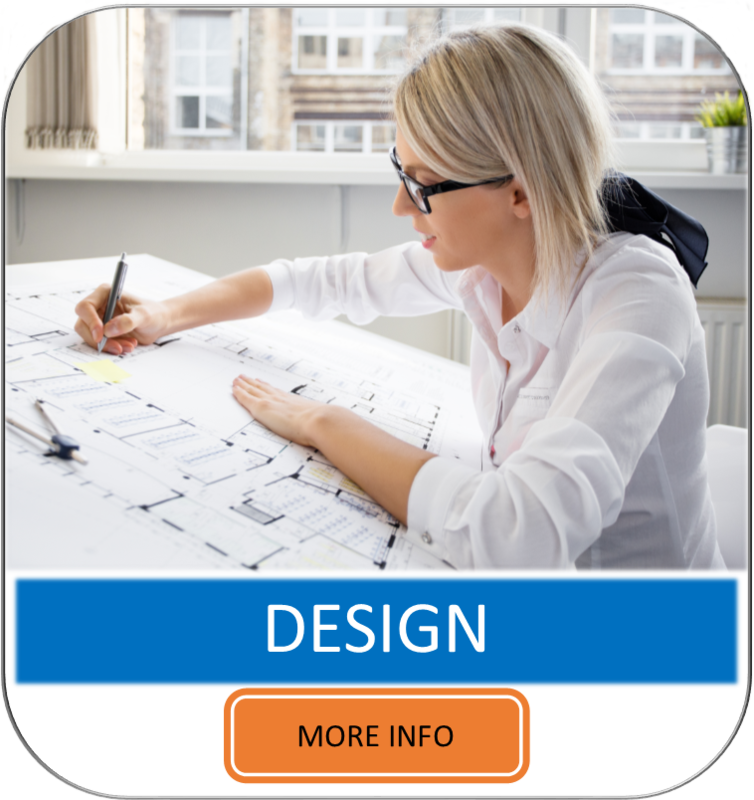 We help you budget for essential work and plan ahead for improvements. 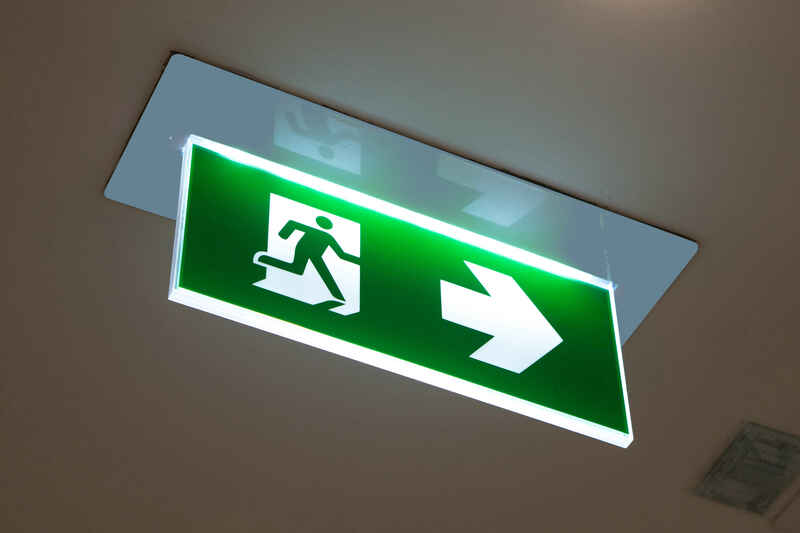 A maintenance contract with Logic Fire and Security places the responsibility with us and gives you complete peace of mind. 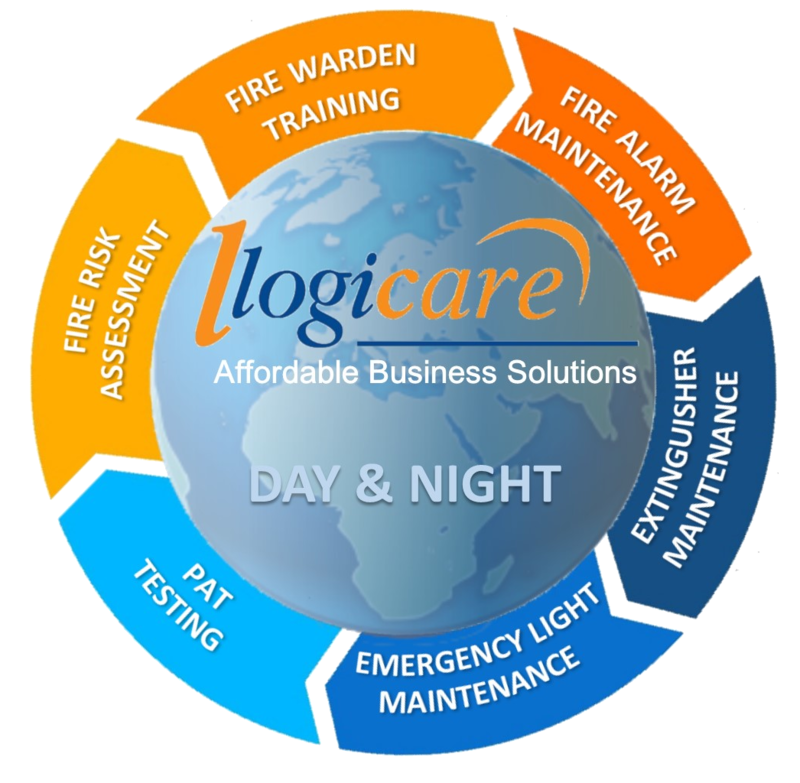 Logicare is a fully inclusive package, specifically designed to fulfill all your fire safety and compliance requirements.